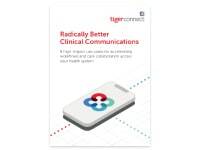 SANTA MONICA, CA (October 28, 2015) – TigerText, the leader in secure, real-time messaging, affirmed its position as the most widely adopted solution in Healthcare according to a recently issued report by KLAS on secure messaging. With more customers than the next top 6 competitors combined, TigerText’s innovation and reputation for driving adoption helped it earn the distinction of market leader. 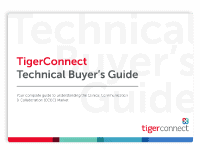 With TigerText, organizations can go beyond secure, person-to-person messaging by leveraging the company’s open API that enables integrations with third-party systems. 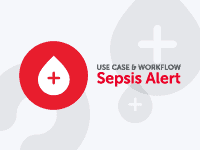 These include EMRs, PACS imaging, scheduling, paging and answering service, cloud storage, MDM, Health Information Exchanges (HIE), and others for delivering automated alerts and queries. TigerText has documented over 150 different healthcare workflows, driving productivity increases and more favorable reimbursement rates. TigerText is the leader in secure, real-time messaging for the enterprise. TigerText’s encrypted messaging platform keeps communications safe, improves workflows, and complies with industry regulations. Developed to address the security needs, BYOD policies, and message restrictions in the enterprise, TigerText is committed to keeping mobile communications secure, private and impermanent. 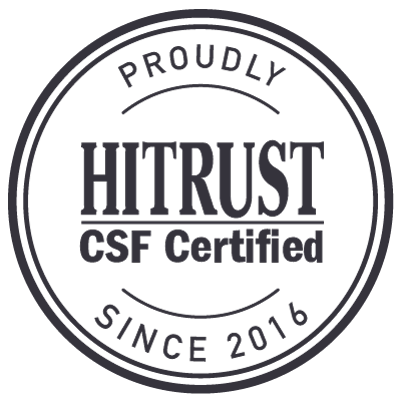 More than 5,000 facilities and four of the top five largest for-profit health systems in the nation, including Universal Health Services and Community Health Systems, rely on TigerText to comply with HIPAA and replace unsecured SMS text messaging that leaves protected health and other confidential information at risk. For more information visit www.linkedin.com/company/tigertext, www.facebook.com/tigertext, or www.twitter.com/tigertext.